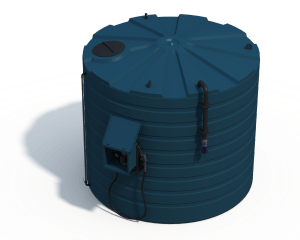 The TT2300 Bushmans Blue Station is made ready to go and comes with a 30 litre per minute dispensing system attached to the tank for easy installation. 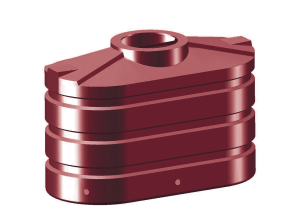 This tank is ideal for AdBlue® storage. 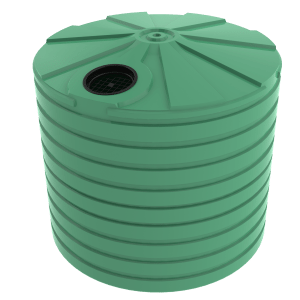 The TT2300 Bushmans Blue Station is a one piece rotationally moulded polyethylene tank ensures strength in manufacture and no risk of leaks. Screw top vented lid provides safe venting of any vapours while preventing any pressure or vacuum within the tank and still being simple and easy to open. 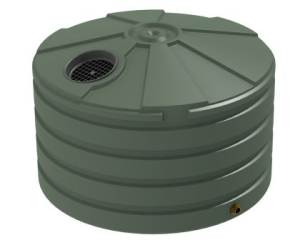 The tank also features a fixed inlet pipe 50mm, stainless valve, male camlock and a dust cover. An inlet pipe is side mounted for easy and safe tanker filling. The suction line is positioned inside the tank permitting the 25mm stainless isolation valve to be positioned conveniently beside the pump cabinet while removing trip hazards. For more information on the Bushmans TT2300 call on 1300 373 392 or enquire and one of our experienced customer service staff will help.